Welcome To Bouncy Kings Not all bouncy castle hire companies are the same - as one of the leading hirers in the North East, the Bouncy Kings team believes in providing the best possible quality and service! 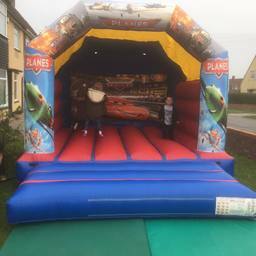 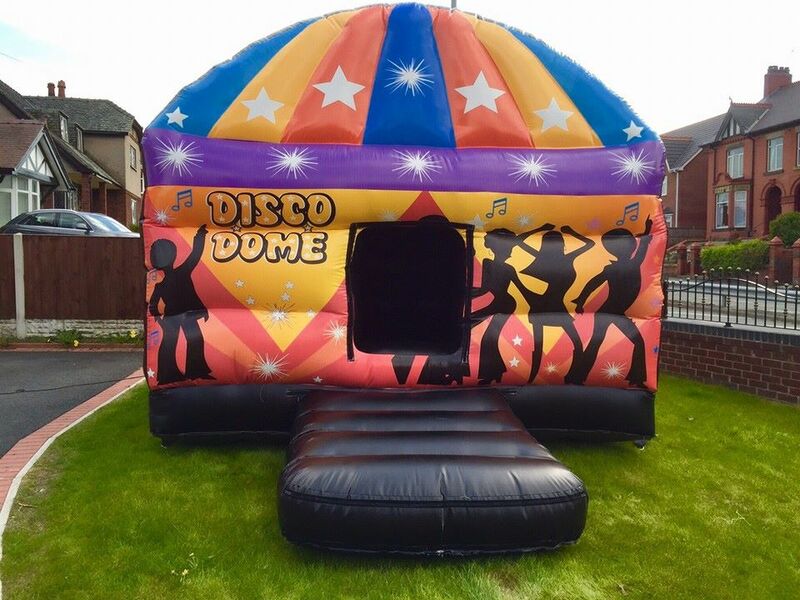 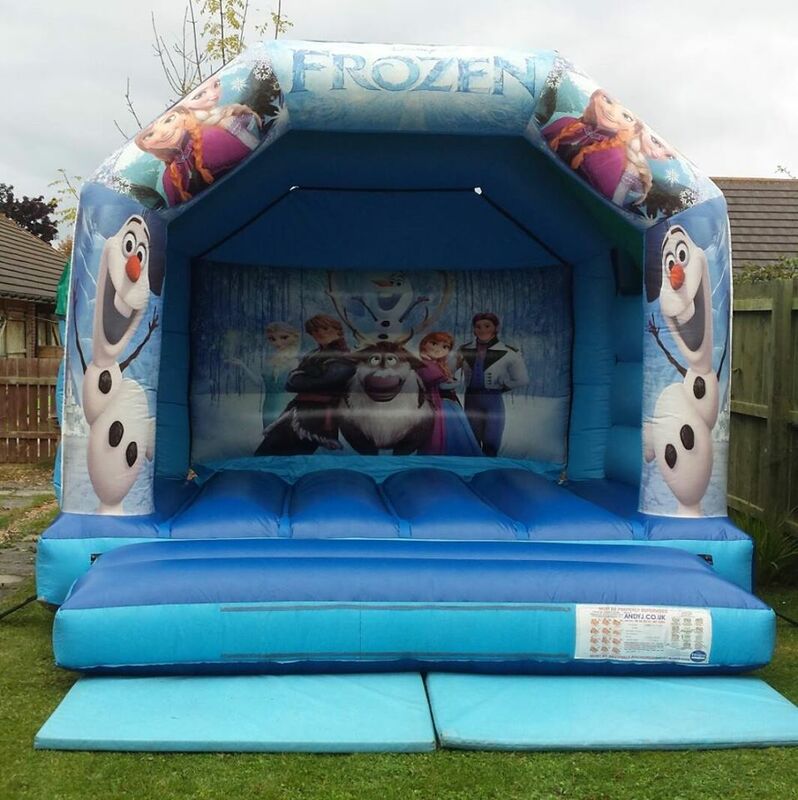 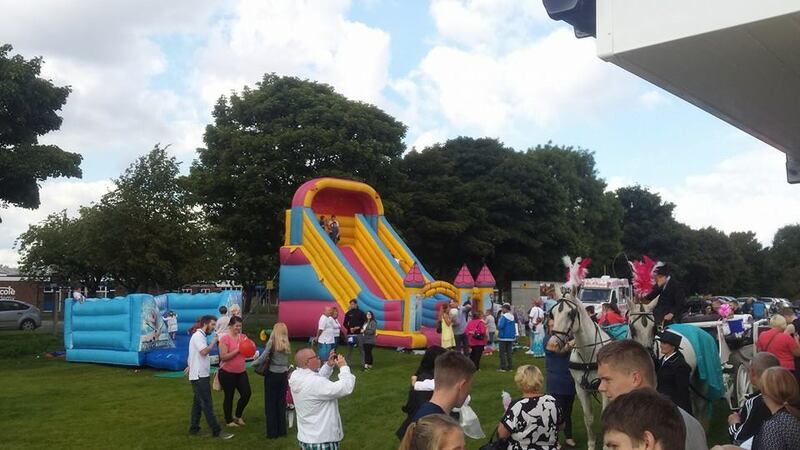 Bouncy Castle Hire Hartlepool, Billingham, Peterlee and Surrounding Areas Bouncy Kings Northeast supply a wide variety of inflatables from children's bouncy castles, adult bouncy castle, slides, sumos, gladiators, bungee run and so much more. 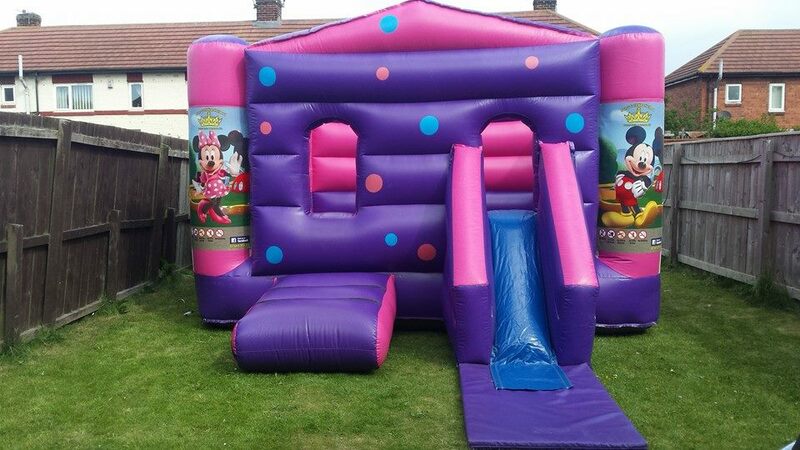 We have an excellent feedback on Facebook as we offer excellent products at a great price. 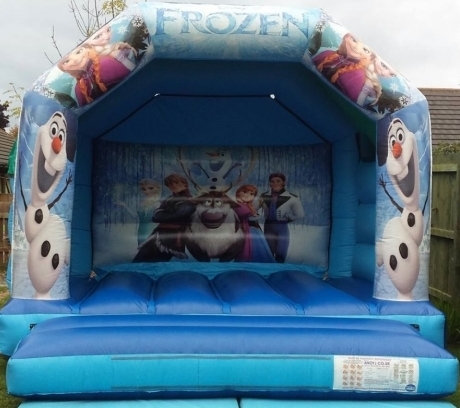 So whether you are looking for Bouncy Castle Hire Hartlepool, Bouncy Castle Hire Peterlee, Bouncy Castle Hire Billingham or any of the surrounding areas get in touch today were sure to make your day extra special. 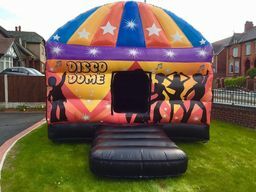 About Us We hire out one of the largest ranges of inflatables in the North East - From children's bouncy castle hire to adult bouncy castle hire, inflatable slides, bouncy castle & slide combos, alongside action games like Inflatable Gladiator Duel, Bouncy Boxing, Sumo Suit Hire and Disco Dome hire. 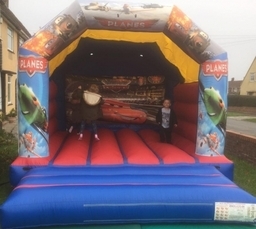 Whatever the celebration or occasion, from children's parties to a family BBQ, religious festivals or any other celebration we're sure to have the inflatable / entertainment to meet your needs. 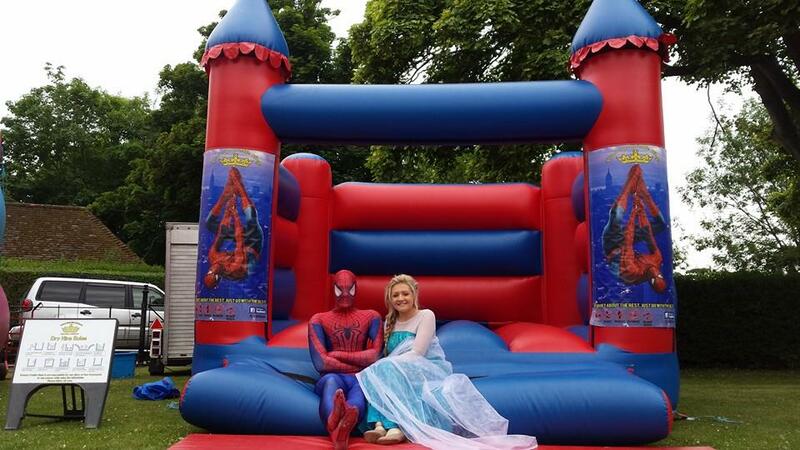 We hire out in Bouncy Castles Hartlepool, so if you're looking for frozen bouncy castle hire hire or a spiderman super hero bouncy castle hire we have the perfect inflatable for your party! 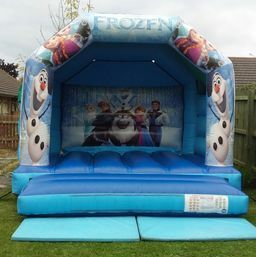 Our Services We offer indoor bouncy castle hire too - whether you're looking for a small bouncy castle for a toddlers birthday party or a mega and biggest bouncing castle we hire providing the party venue is large enough and tall enough you can hold your event there , we do many kids parties in halls every week and have details of a number of great Indoor Party Venues and Hall for Hire. 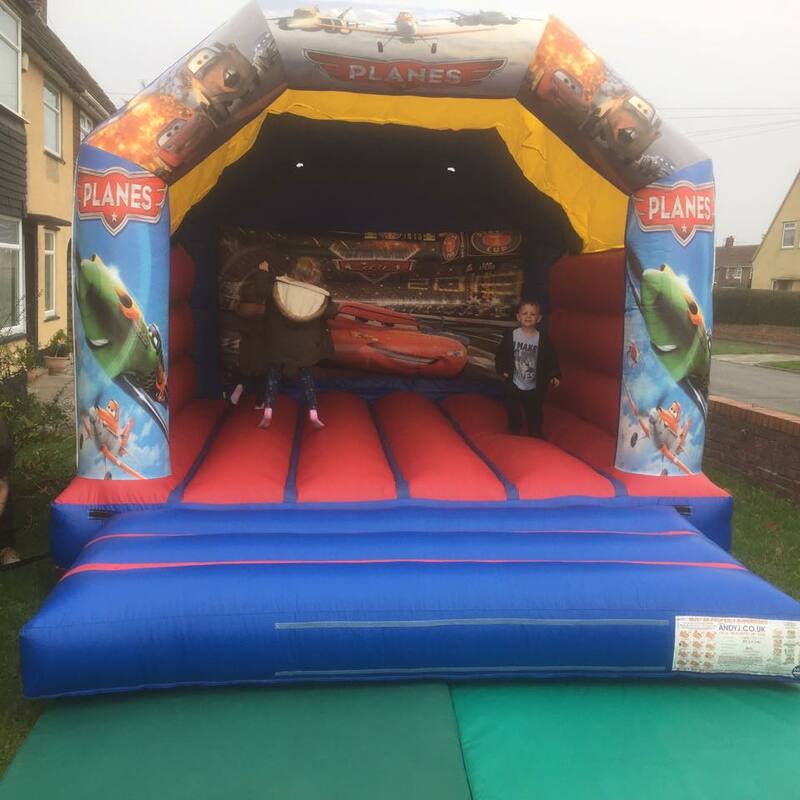 We offer soft play and ball pools for hire to ensure even the smallest of guest (babies and toddlers) are also kept busy and entertained. 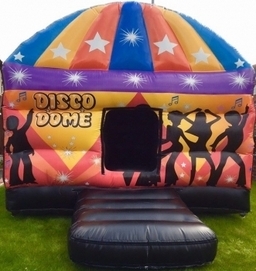 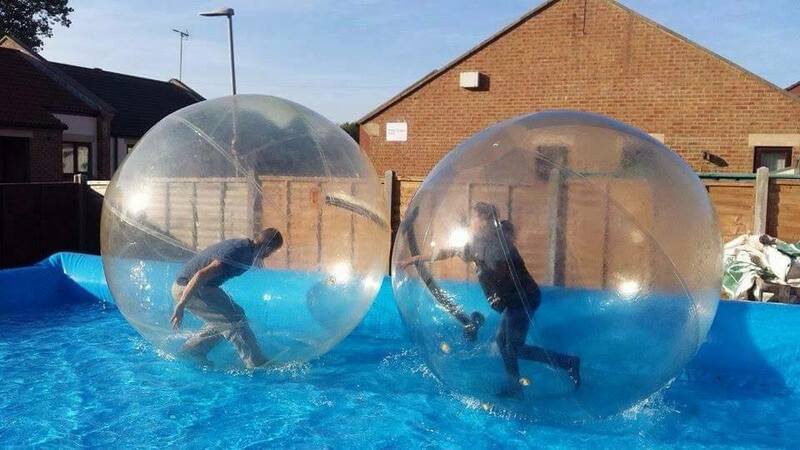 When talking to customers we get a lot of people looking for cheap bouncy castle hire. What we offer is great products, great service at great competitive prices with great reliability. Bouncy Castle Hire Hartlepool, Billingham, Peterlee and surrounding areas Bouncy Kings Northeast have a great variety of inflatables ranging from frozen bouncy castle, disco domes, inflatables slides, bungee runs and so much more we provide bouncy castle hire in Hartlepool, Peterlee, Billingham, and surrounding areas.